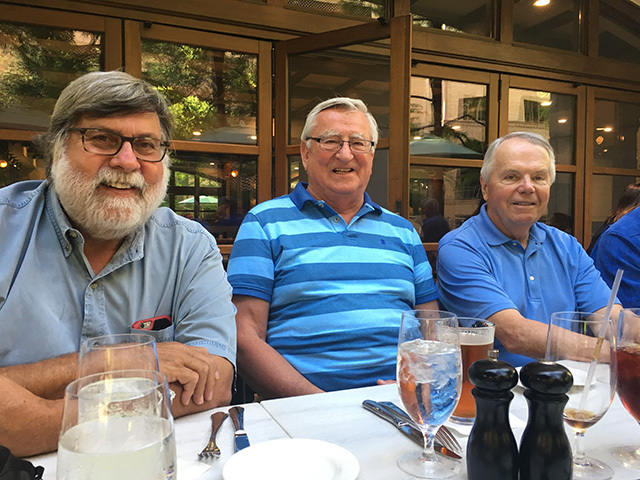 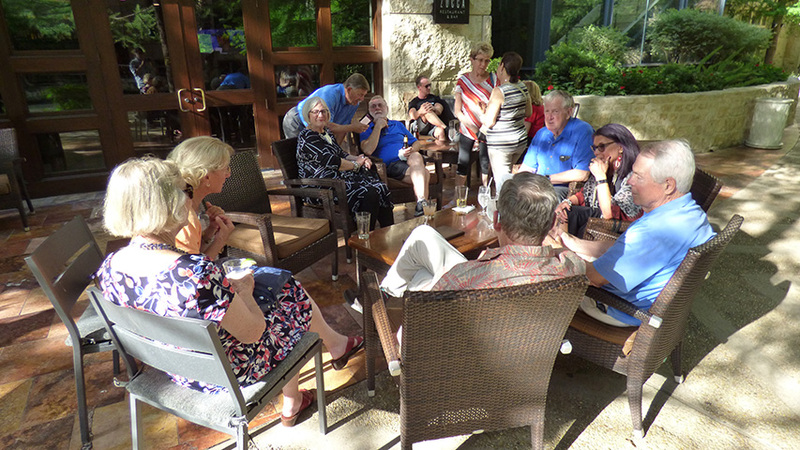 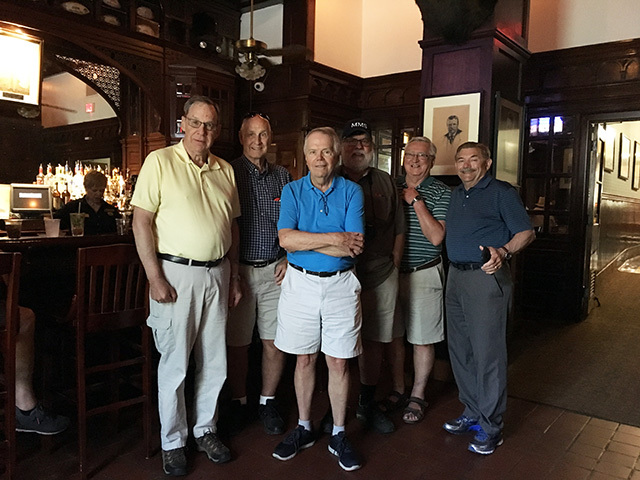 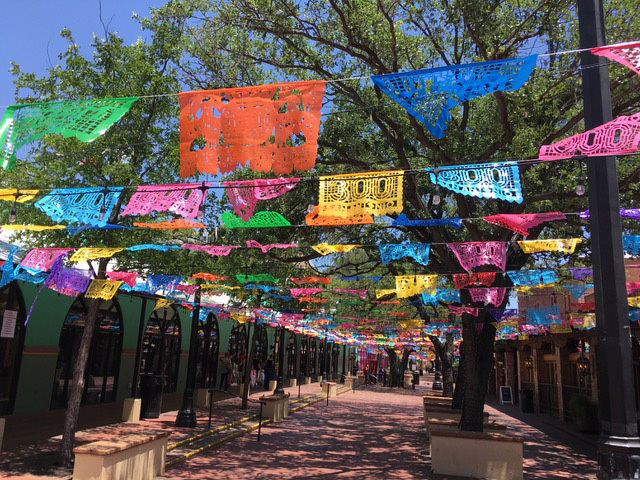 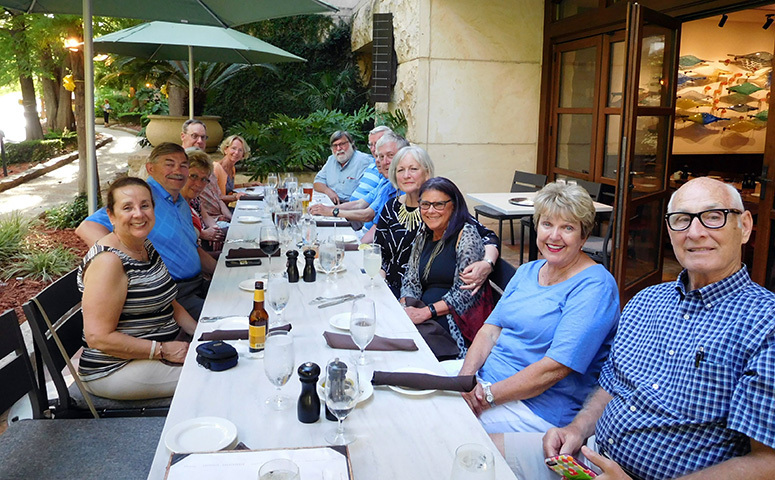 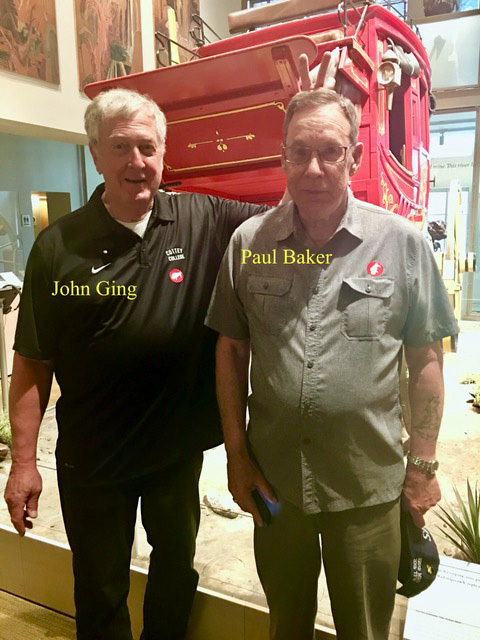 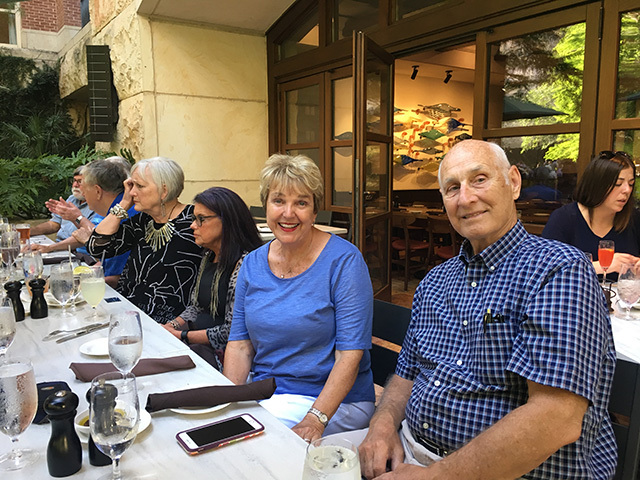 Our 2018 reunion was held in San Antonio from May 10-13 and was attended by 14 participants. 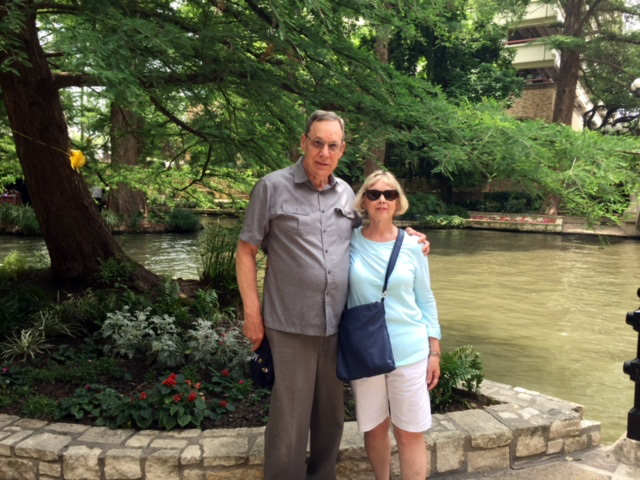 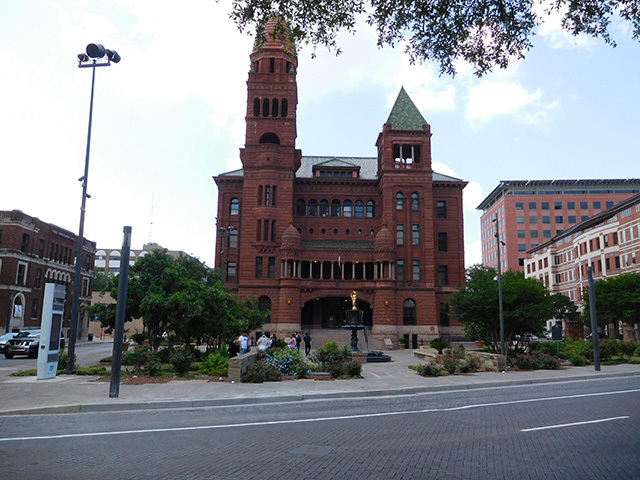 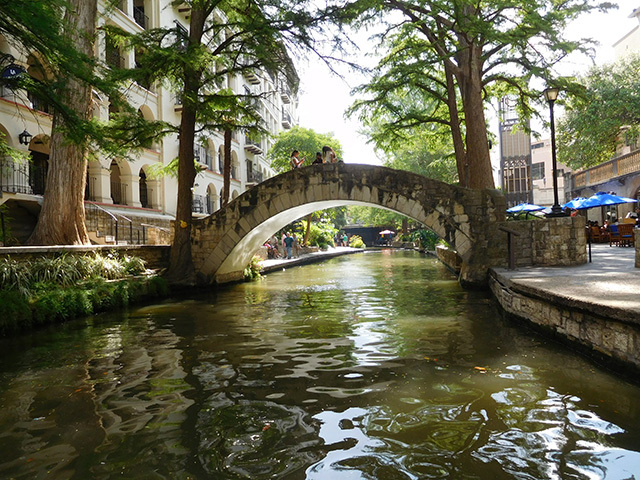 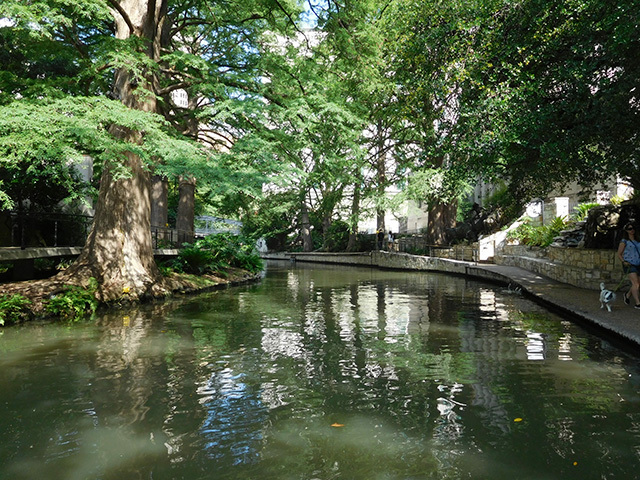 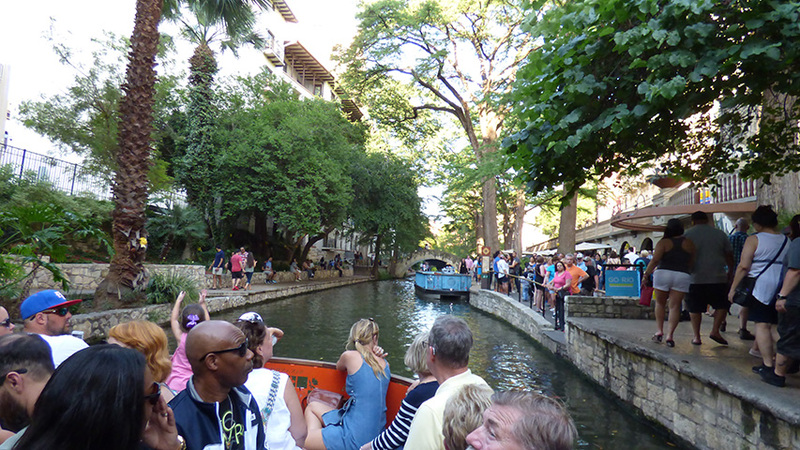 Our hotel accommodations were at the Westin Riverwalk, located directly on the beautiful Riverwalk downtown and made it very easy to see the sights. 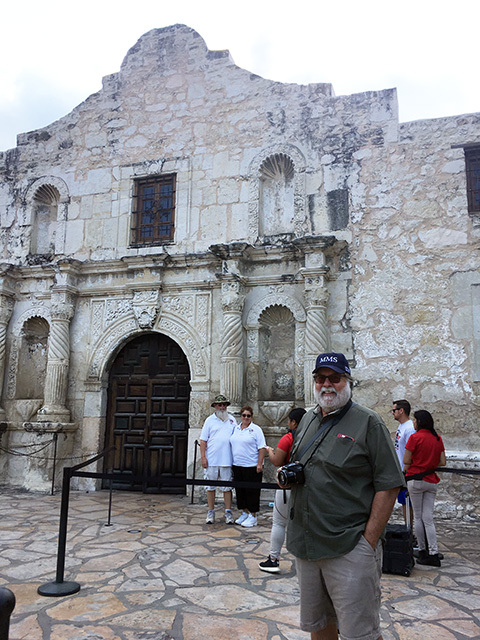 The weather was dry and "toasty warm" (as Steve Bisel described it). 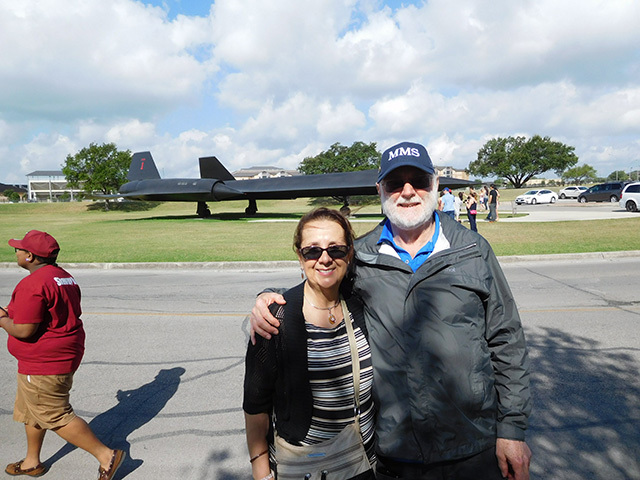 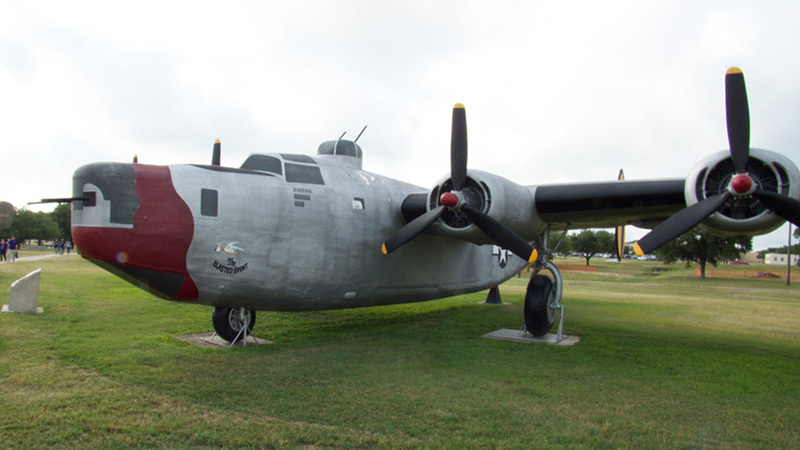 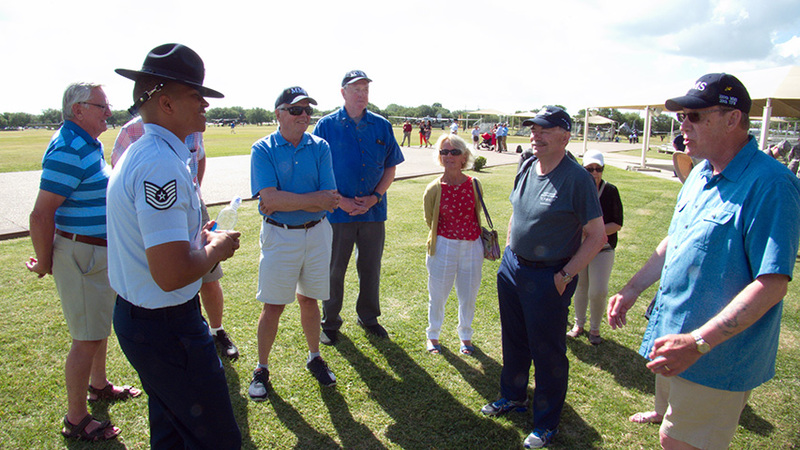 Activities kicked off with a trip to Lackland AFB. 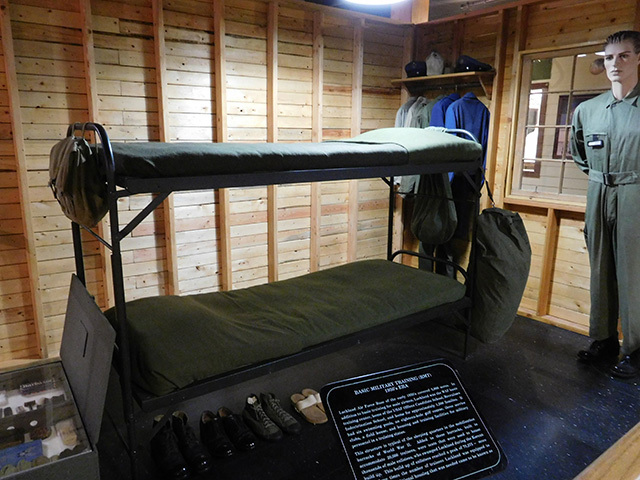 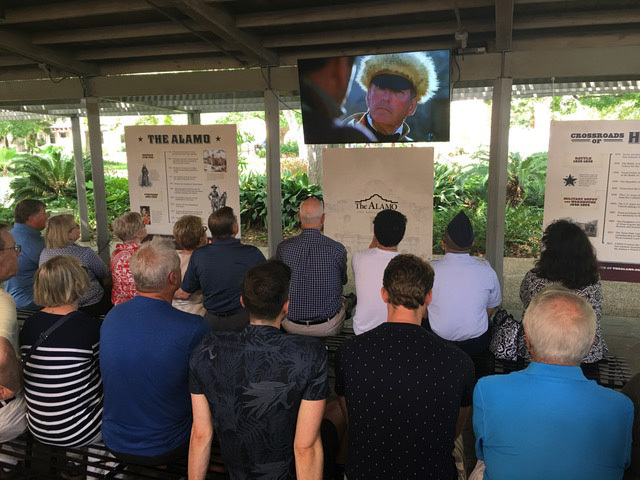 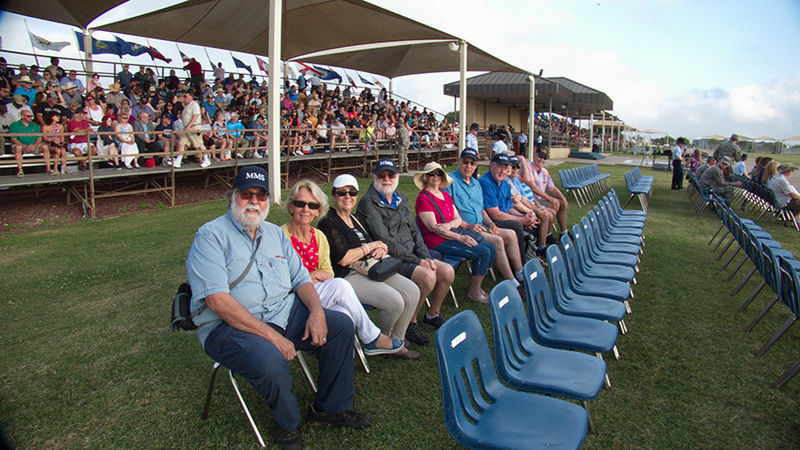 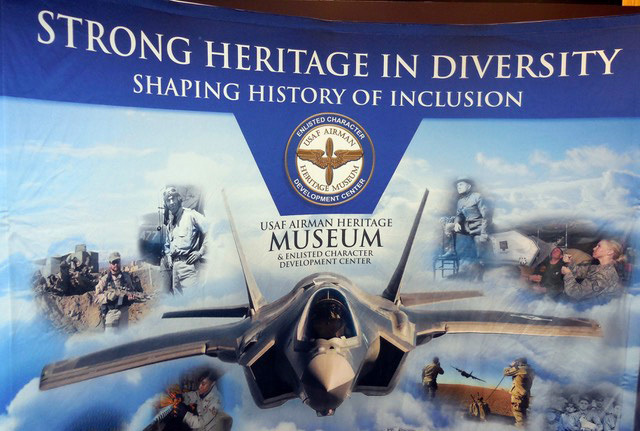 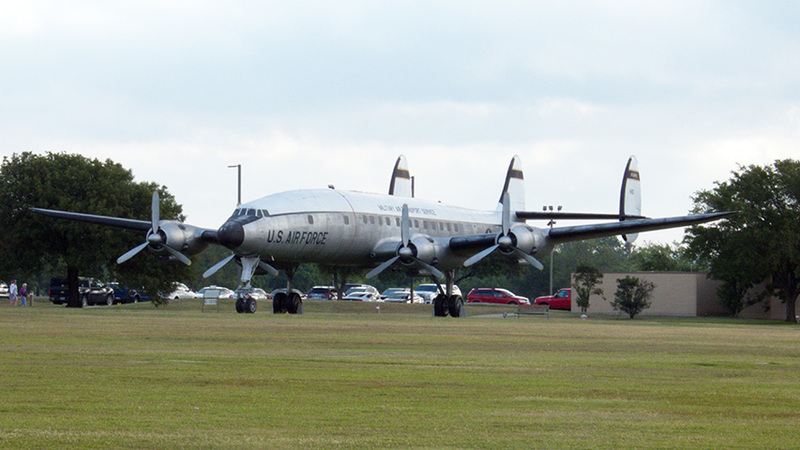 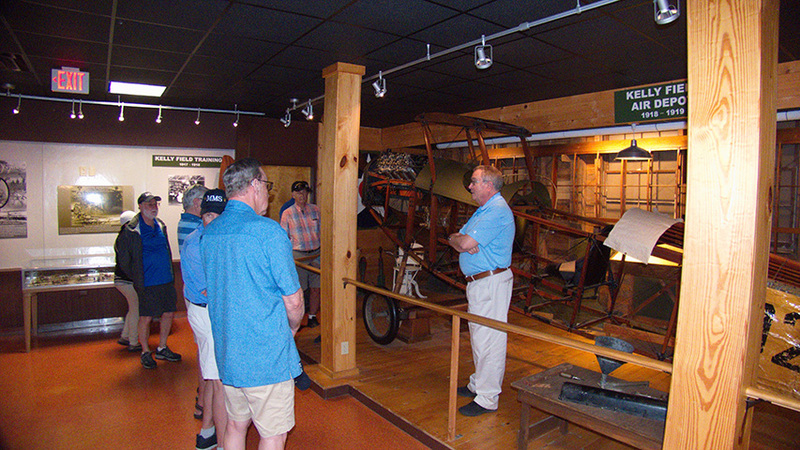 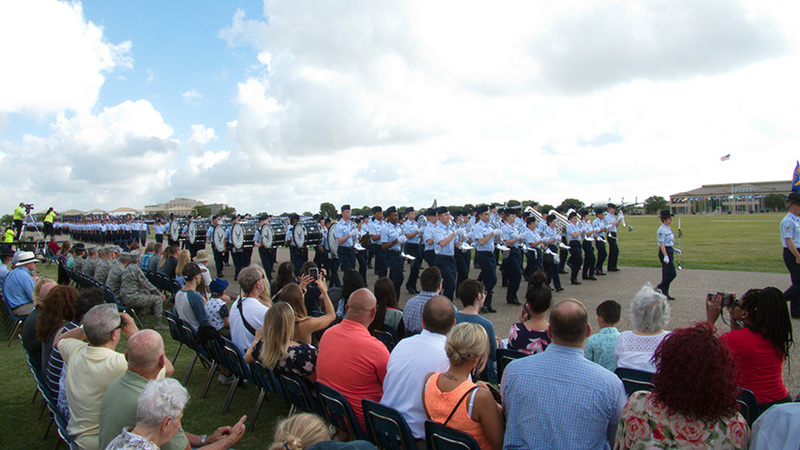 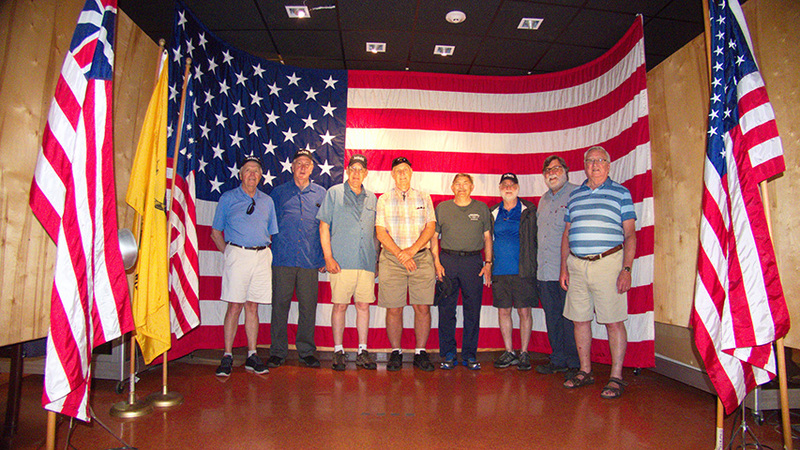 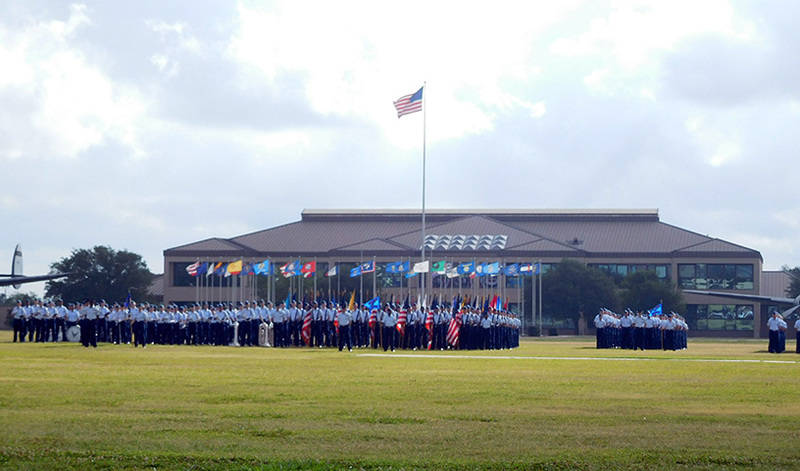 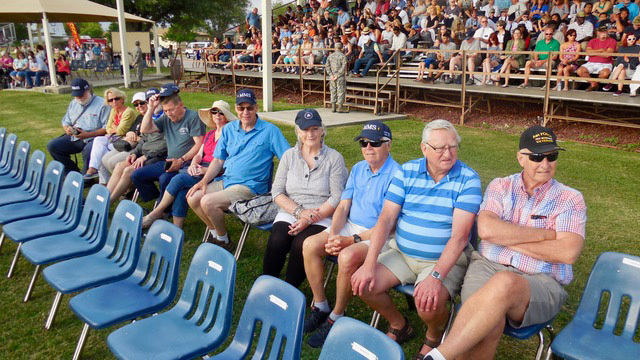 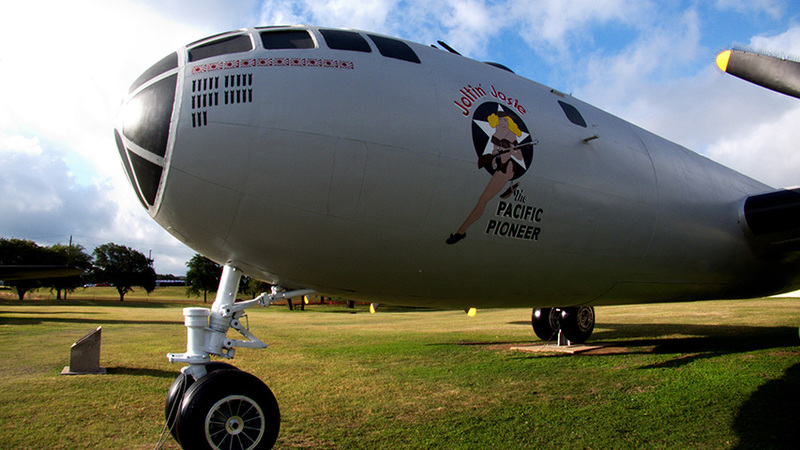 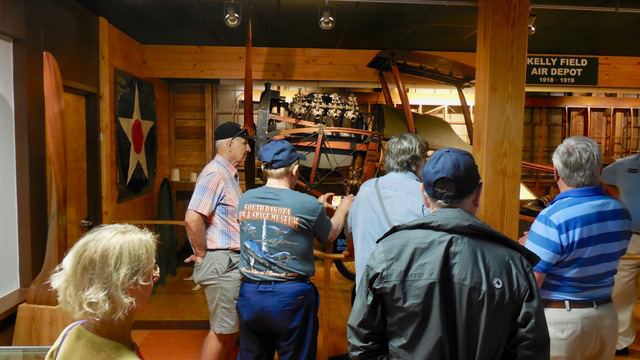 The group had a toured the base museum and were able to observe a graduation ceremony. 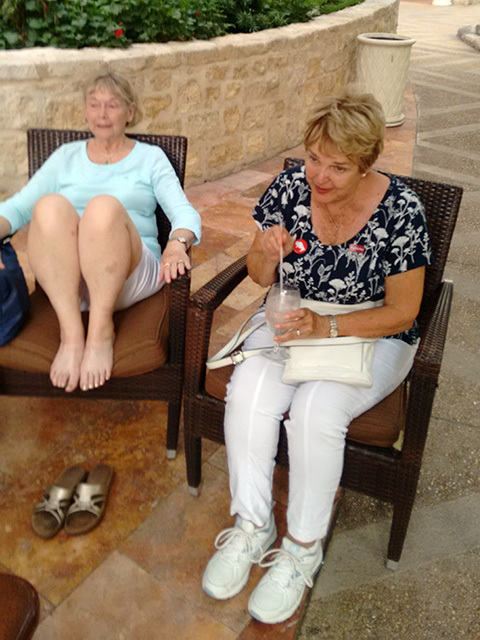 This was followed by a welcome reception and dinner at the hotel on Friday night. 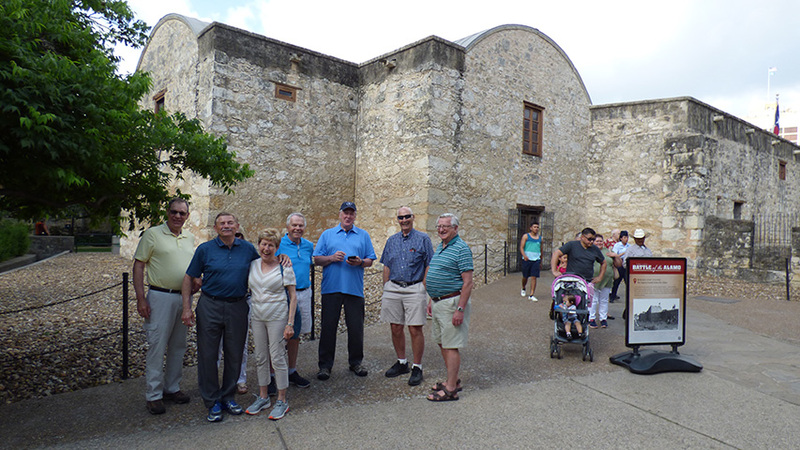 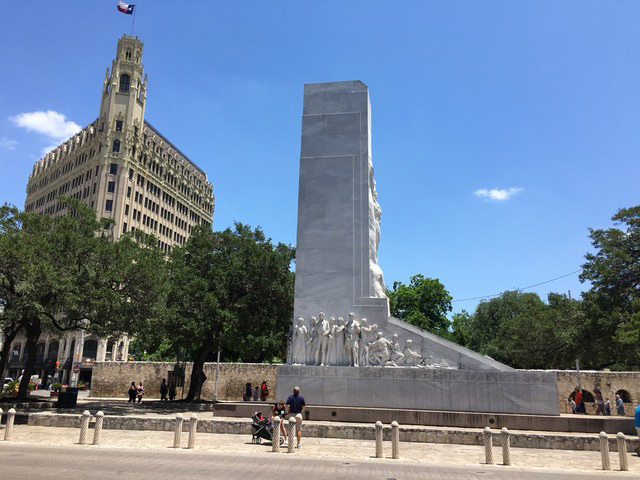 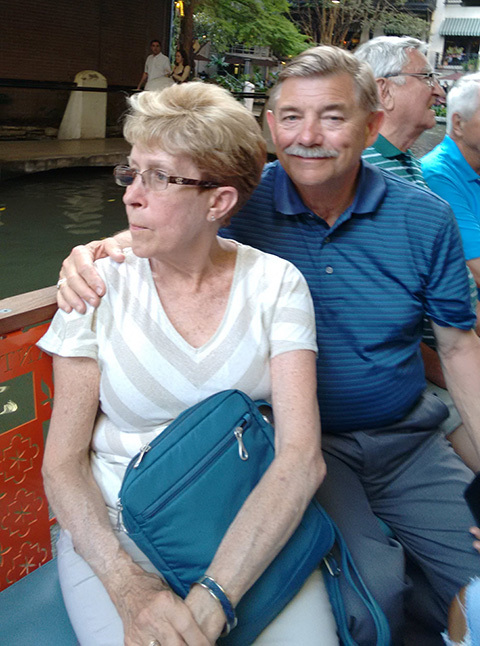 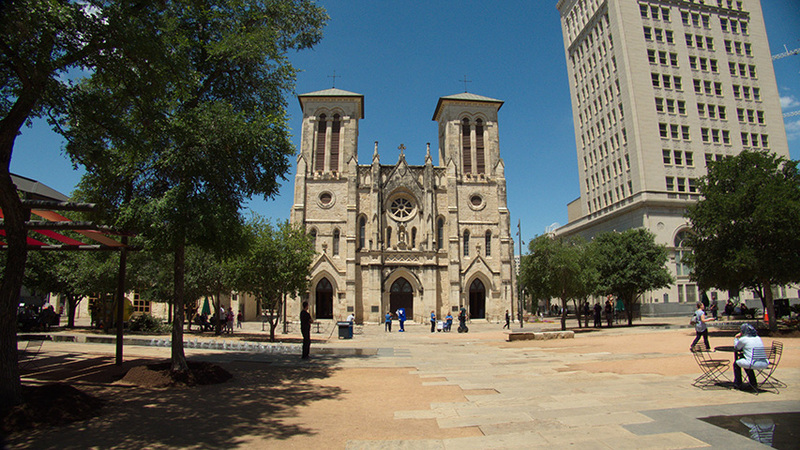 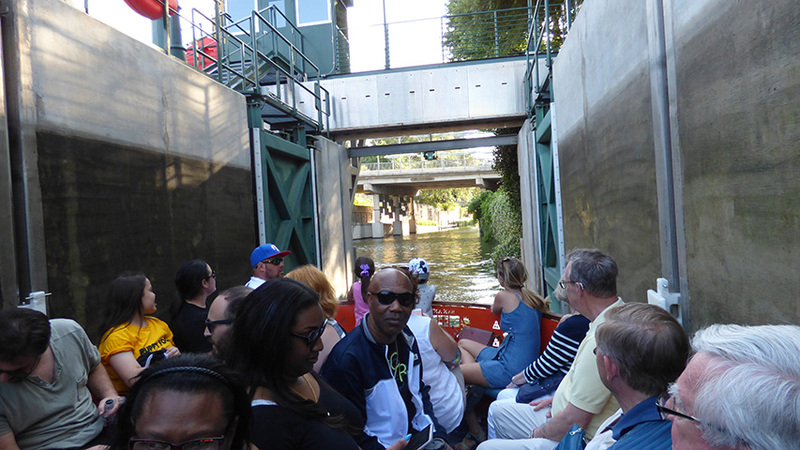 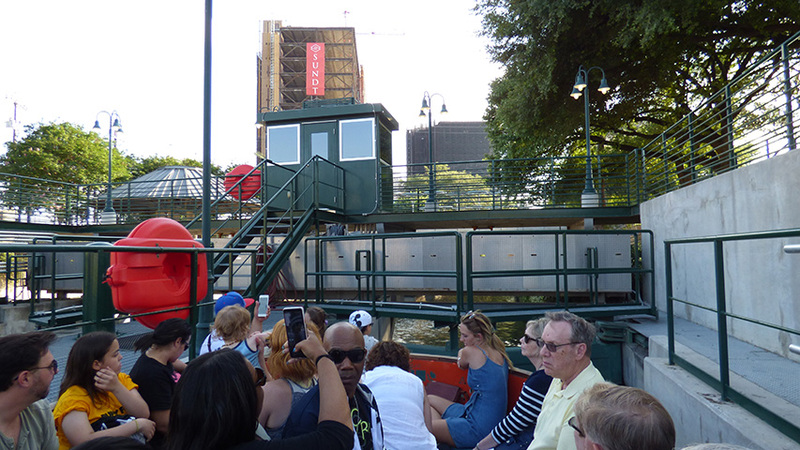 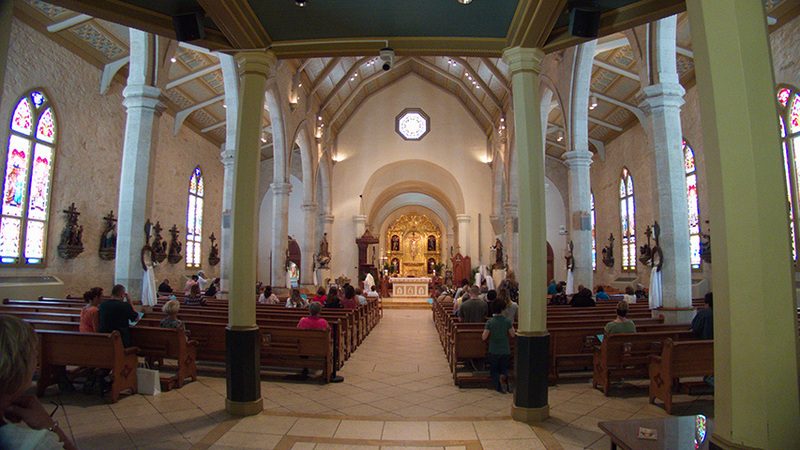 On Saturday, the group visited the Alamo, took a cruise on the river and walked around downtown. 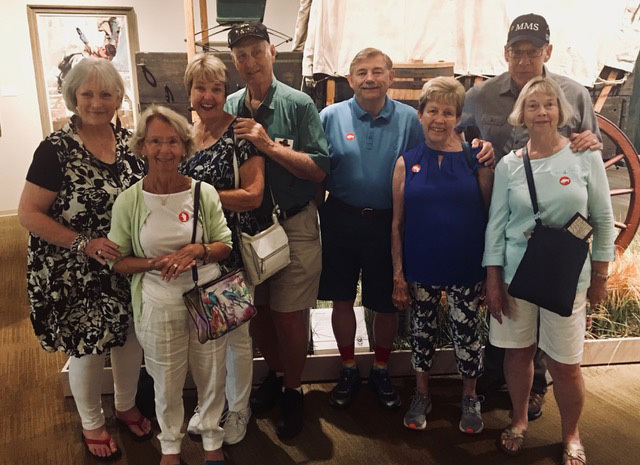 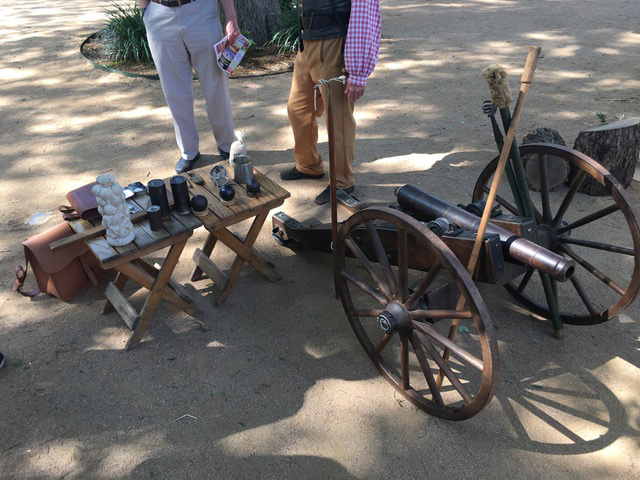 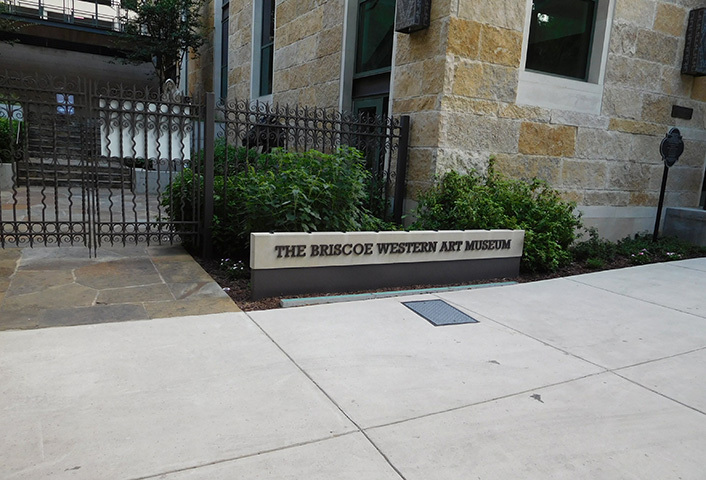 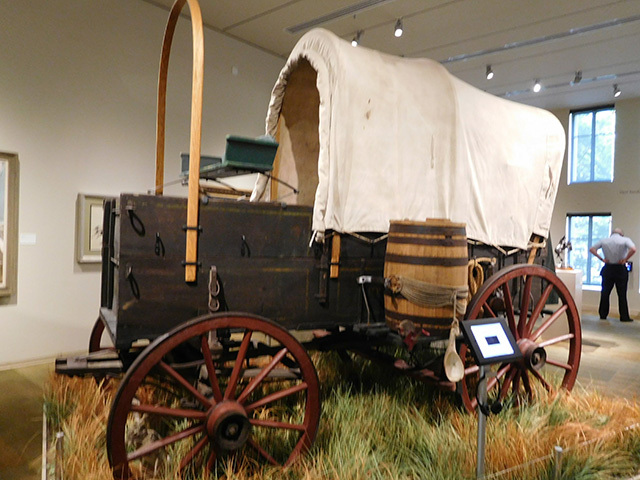 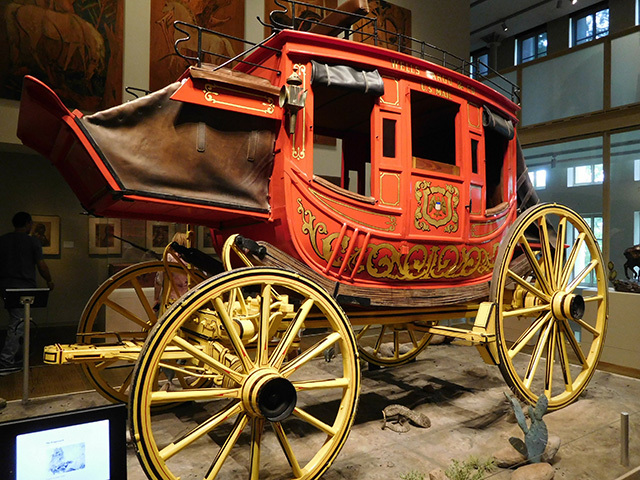 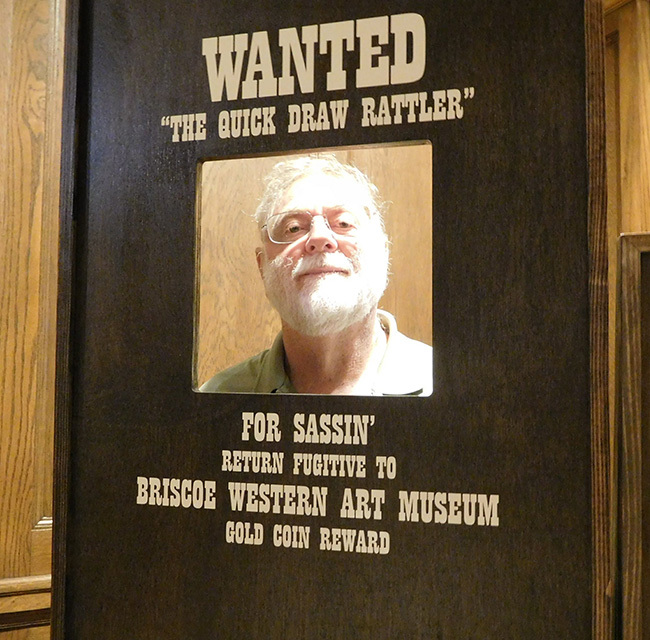 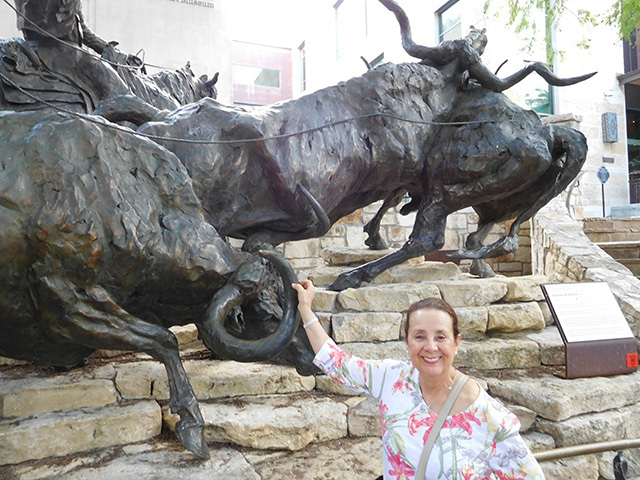 On Sunday the group visited the Briscoe Western Art Museum. 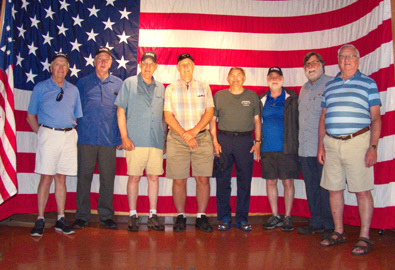 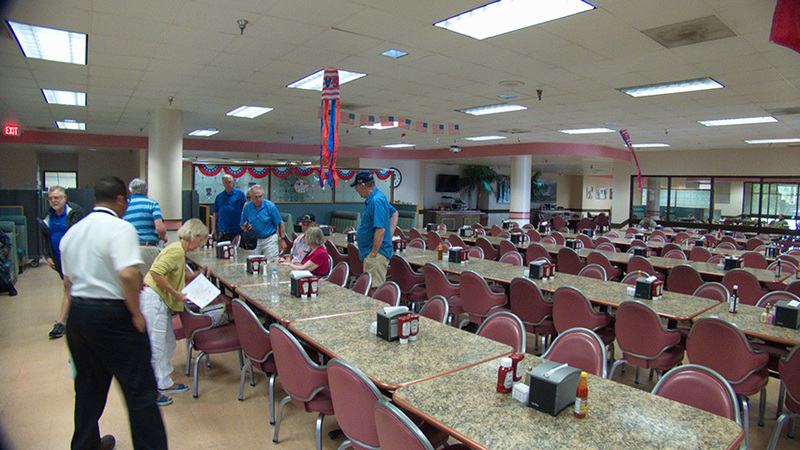 There are 46 photos from this reunion organized into 3 galleries. 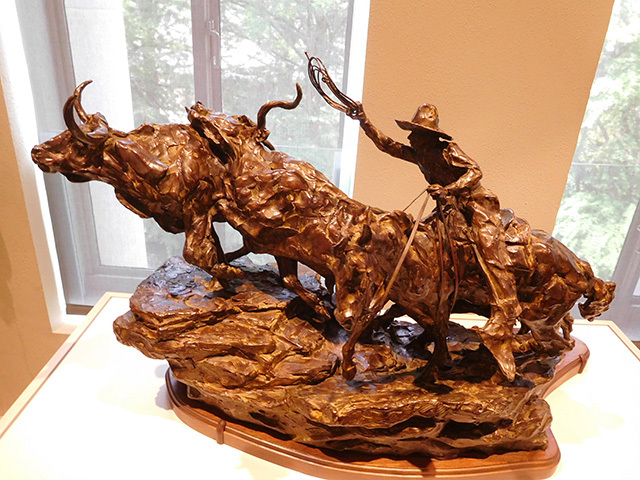 Click on the tabs to view each gallery. 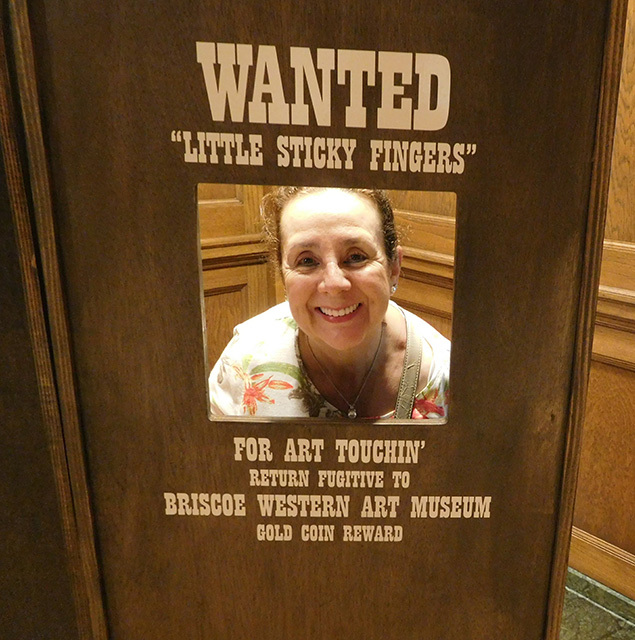 Wayne Miller, also known as "The Quick Draw Rattler"
Esperanza Miller, also known as "Little Sticky Fingers"